An Illinois police officer and his wife were shot dead at Central Michigan University in Mount Pleasant this morning, according to an Illinois politician. The suspected shooter is still at large, according to the university, who added that "police believe the situation started from a domestic situation." 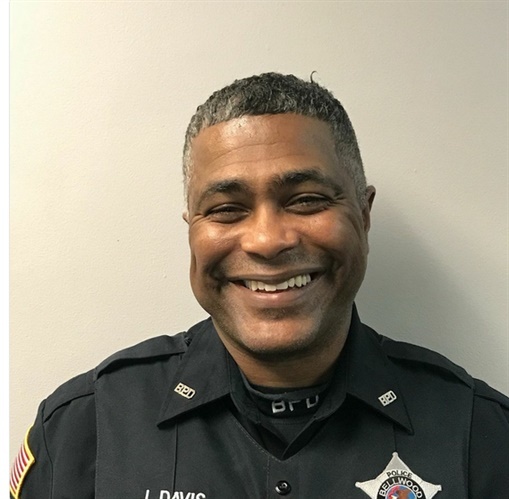 Bellwood Police Officer James Davis Sr. and his wife were the victims, according to Illinois State Rep. Emanuel “Chris” Welch. Police have not confirmed their identities, ABC News reports. The suspect, 19-year-old James Eric Davis, is considered armed and dangerous, the school said. The Detroit Free Press reports that Davis is wanted in connection with the deaths of his parents.